a person’s essential being that distinguishes them from others, esp.considered as the object of introspection or reflexive action. language is an aspect of a person’s sense of self. [with adj.] a person’s particular nature or personality; the qualities that make a person individual or unique. 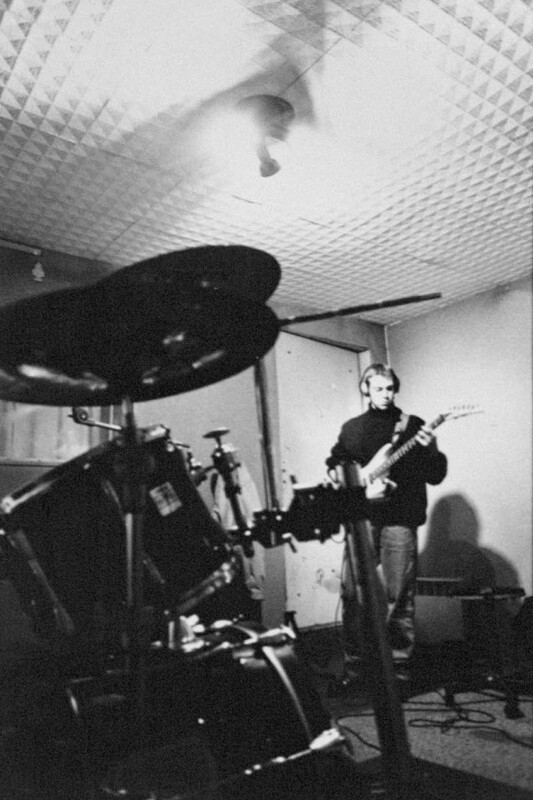 S3LF is a homestudio metal oriented open project. It’s been started 2 years ago by Erwan Vaslin, composer, guitar player, drum programmer and singer. When song material has reached the state of “we can get an album out of this” Lymo Bikil joined Erwan as main producer. “S3LF is an open project” means that everybody can participate … as soon as we share the same mood for one song or two, one video clip or two, a jam or even a set of gigs. Erwan is currently looking for a good electronic drummer to exchange ideas and build songs based on great human patterns. 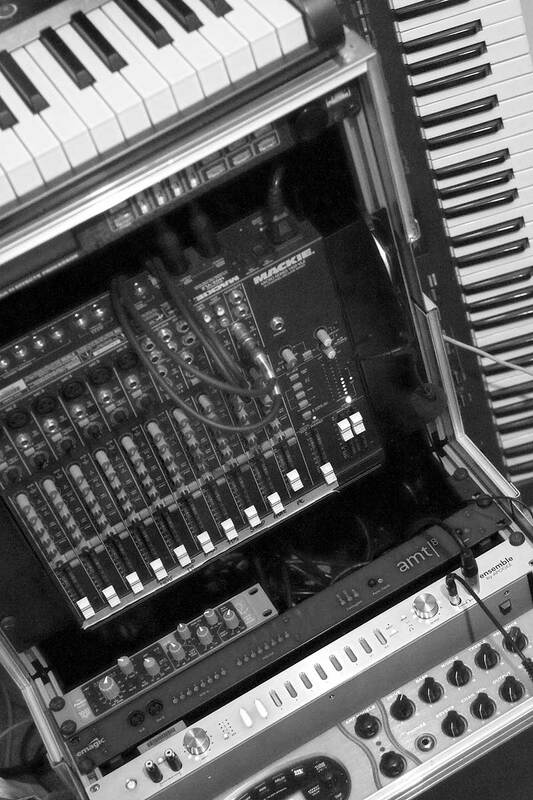 We’re looking for a great homestudio bassist and a wonderful singer too. Now if you think you’ve got some skill and ideas to share with us feel free to contact us. To do so use: contact shazam s3lf hocus-pocus com (just replace the magic words in previous sentence by at sign then dot and you will get our address, whereas dirty spam bots won’t – I hope …). Erwan playing guitar at Sibem'Hall, Nantes. In 1999. 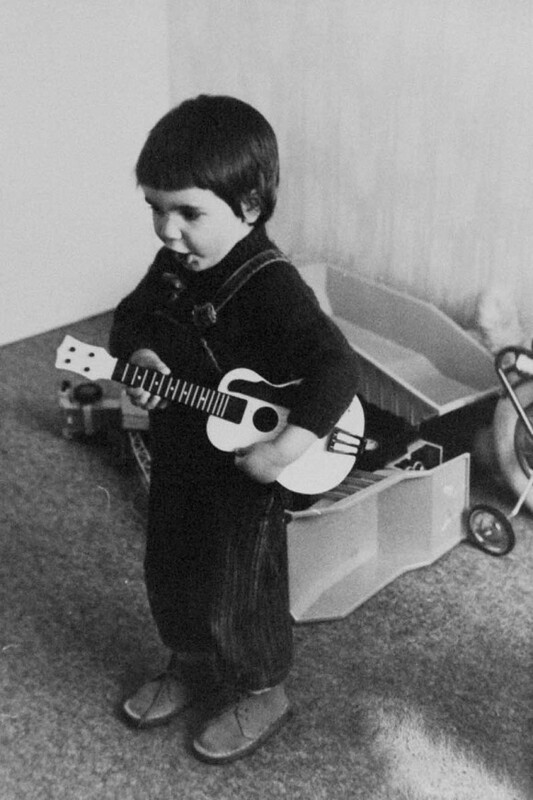 Lymo playing guitar at home, 1974. S3LF | 2010 | all material under creative commons license.